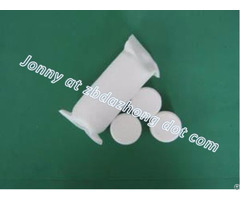 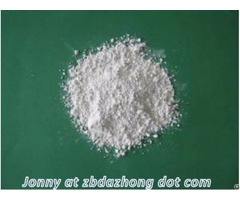 Standard:GB1985-2004 Properties:colorless transparent, lumpy or crystalline powder, non-toxic, odorless, slightly, sweet and astringent taste, with convergence. 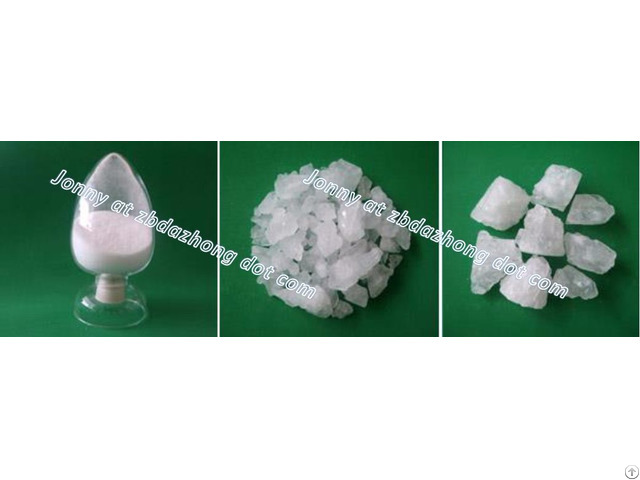 Food industry: food fermentation, vermicelli processing, salted aquatic products, food preservative and additive. 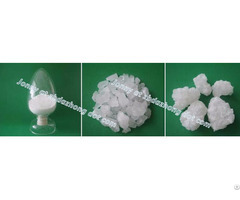 Chemical industry: Water Flocculant, sizing of paper, Painting and dyeing of coating, drug, making of paint and leather, coagulant processing of fiber board and robber processing, Seed disinfection, Animal treatment and soil improvement.